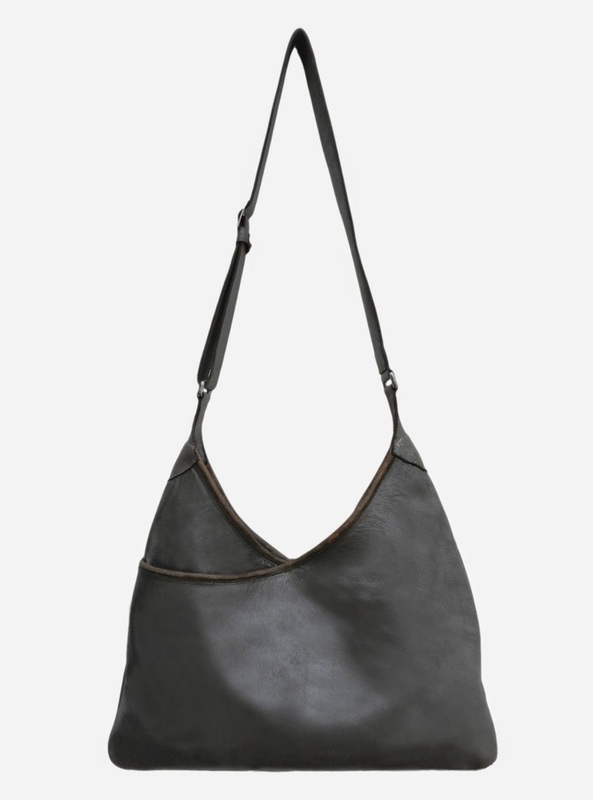 We are so excited to introduce our newest bag- Lisa which is a cross body shoulder bag. It has two large exterior pockets on both sides, three interior pockets, a magnetic clasp and the strap is adjustable. ← How to Wear Lily and Lola "Lisa" From Weekend to Office!